One year more at Intel Extreme Masters in Katowice, best gamers return to achieve the great trophies of this competition. This event took place on March 4-6 at Spodek Arena, which has a 10.000 viewers capacity, who watched all the amazing games, enjoying the ESL event. Not only could they win the first place trophy at IEM but also they could win a combined prize pool of $500.000. At IEM we could find the 32 best players in the World, it was surprising because we couldn´t watch a Korean final so we could enjoy a confrontation between Polt, Korean, without so many problems, and Snute, Norwegian. Finally, Polt achieved the first place. After a group phase with some surprises, we got a semifinal played by Asian, North American and European teams. SK Telecom T1 won against Team SoloMid easily and Fnatic achieved to qualify beating Royal Never Give Up team. In this way, SK telecom T1 played the grand final against Fnatic where we could watch the first two matches were equated but in the third one, Fnatic gave up in the 22nd minute of match. We focus in quarter-finals where NaVi and Fnatic didn’t give any choice to Tempo Storm and Virtus.Pro, who played in their country. So, NaVi played against Luminosity, Brazilian, who avenged their compatriots and in the other semifinal, we could fin Fnatic against Astralis, achieving the victory the first one, playing some matches until very late at night. 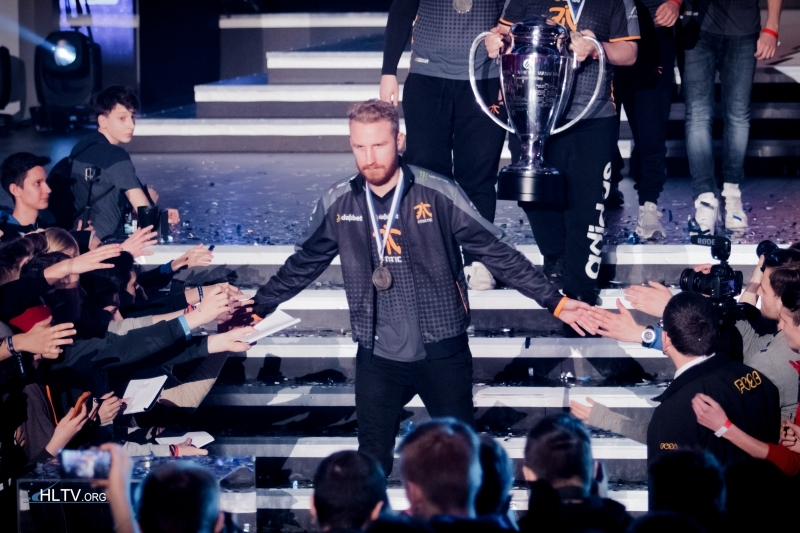 In this way, Fnatic won Luminosity in the grand final, thanks to Olofmeister and Flusha. 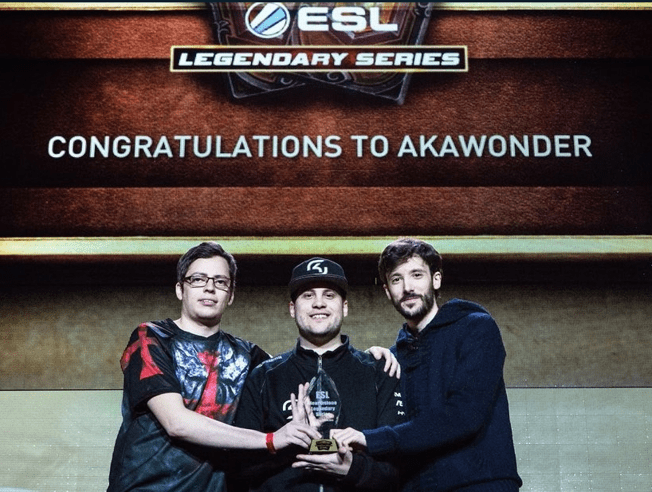 In this competition we had some good news because Spanish achieved a trophy thanks to Esteban “AKAWonder” Serrano, giving no choice to other compatriots like Doky and Espumito. He was in the final against SilverName, Russian, where he won three consecutive matches. The North American team, Dignitas, achieved the victory 3-0 against mYinsanity, repeating what happened in the Hearthstone final, because he didn’t give any choice. NaVi started being a favorite team but then, they couldn´t qualify for the quarter-final, although it´s notable the way Francisco Antonio “GranPkt” Núñez Sorribas played. In the CSGO female tournament, WRTP won after being unbeatable because they didn’t lose any match. They played against CLG Red in the grand final, achieving as result 2-0. These are the highlights of this eSport party, we hope we won’t have to wait too long until the next big event.